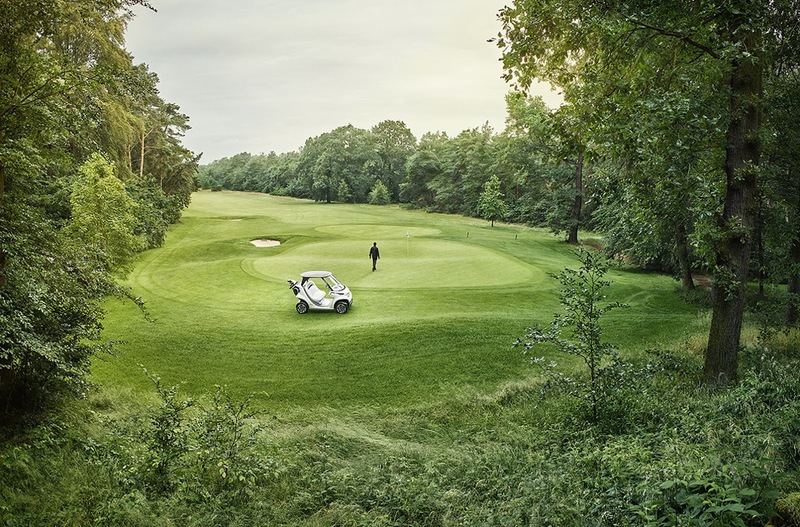 There are public golf courses and private ones, and more or less expensive equipment. 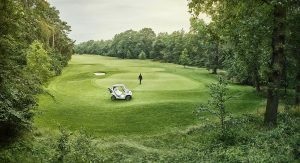 But any way you cut it, golf is not a poor man’s sport. 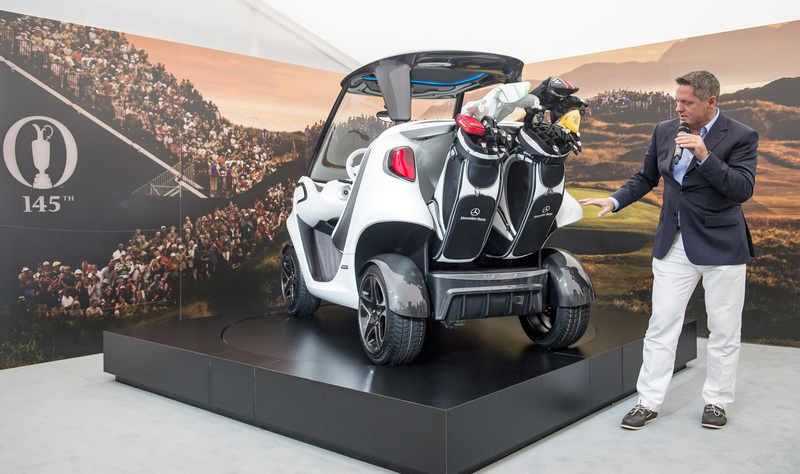 So why are golf carts still essentially the same outmoded pieces of equipment they have been for decades? 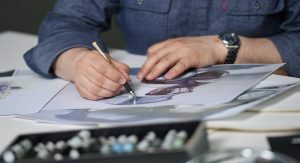 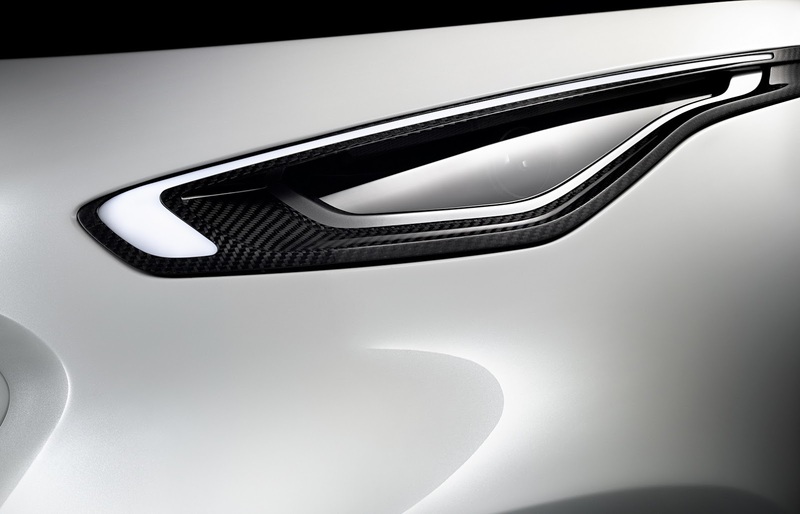 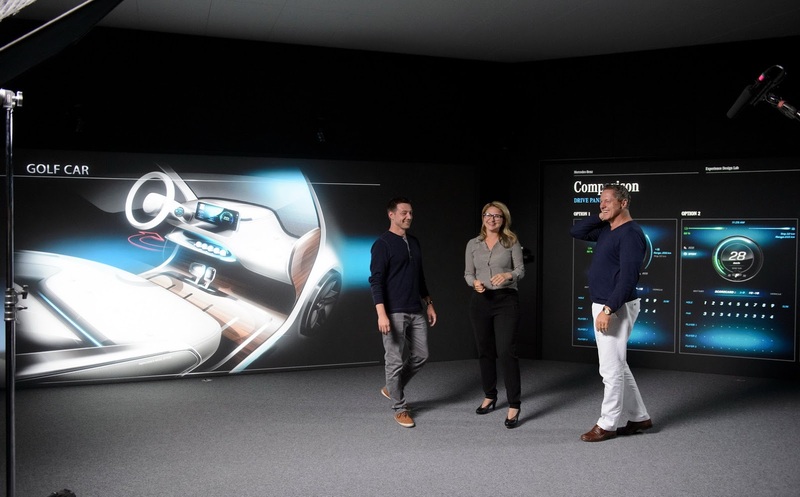 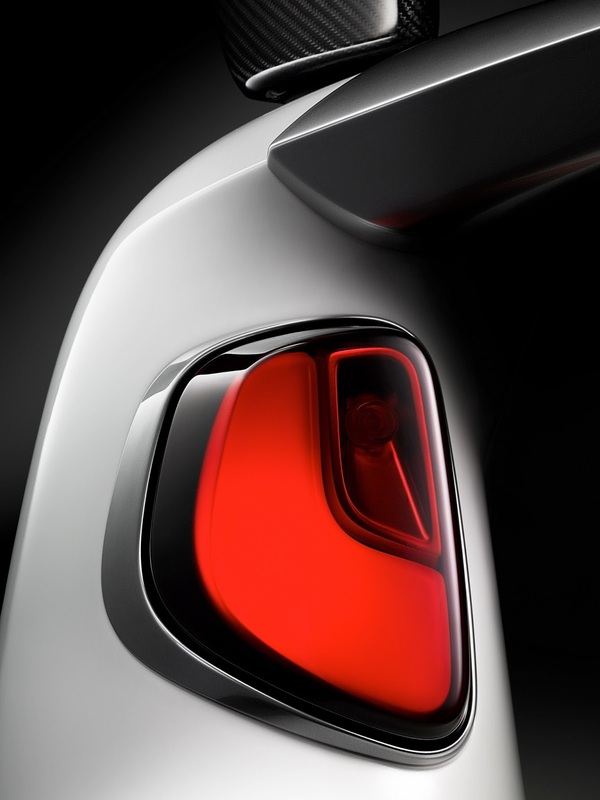 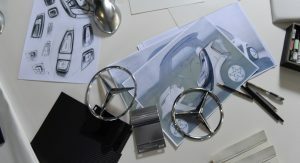 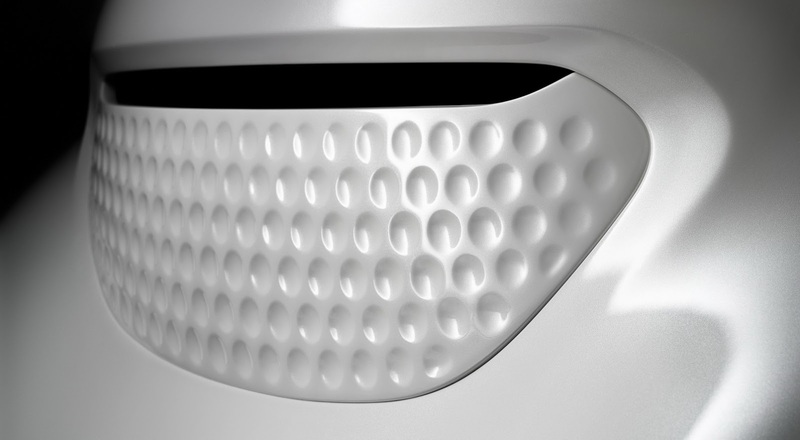 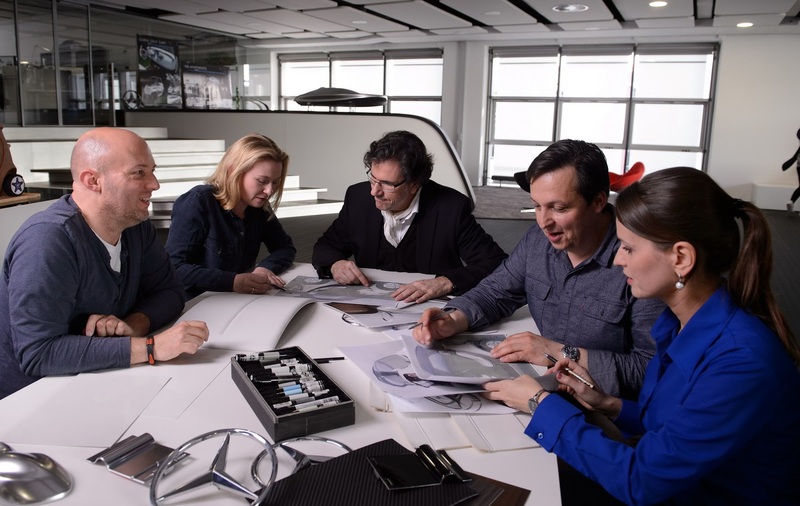 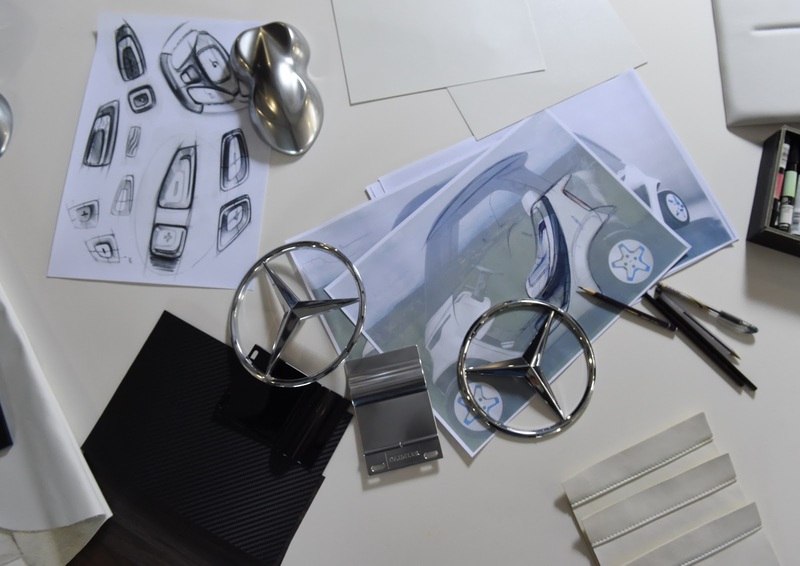 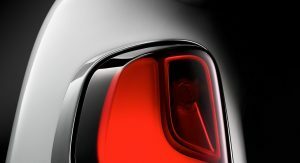 That’s what the designers at Mercedes-Benz Style wondered. 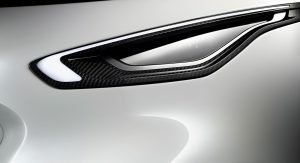 And this is their answer. 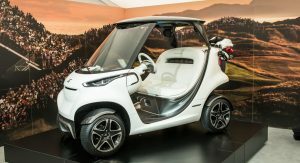 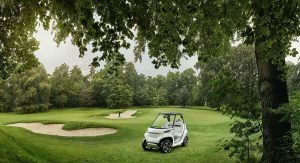 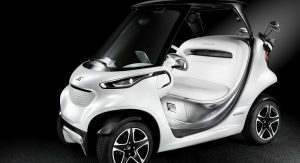 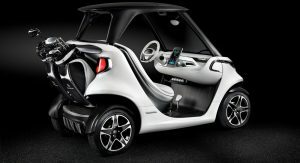 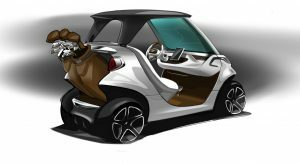 Designed for specialty manufacturer Garia, this golf cart takes the form into the modern era, and entirely more upscale territory. 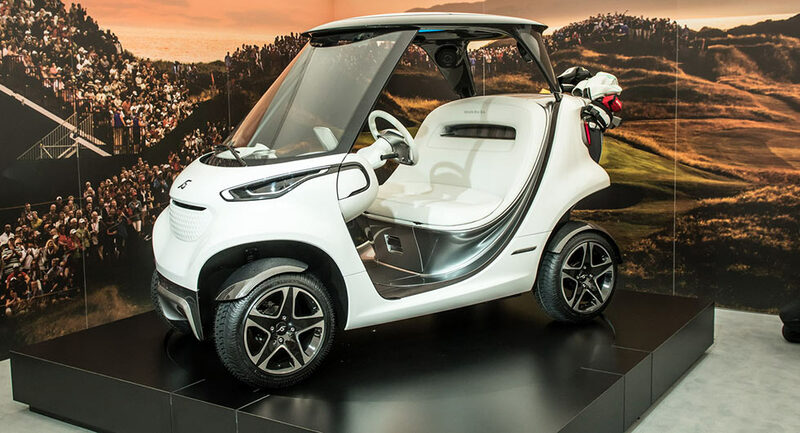 One look at it is all you need to tell this isn’t the same set of wheels you’d usually see down at the country club. 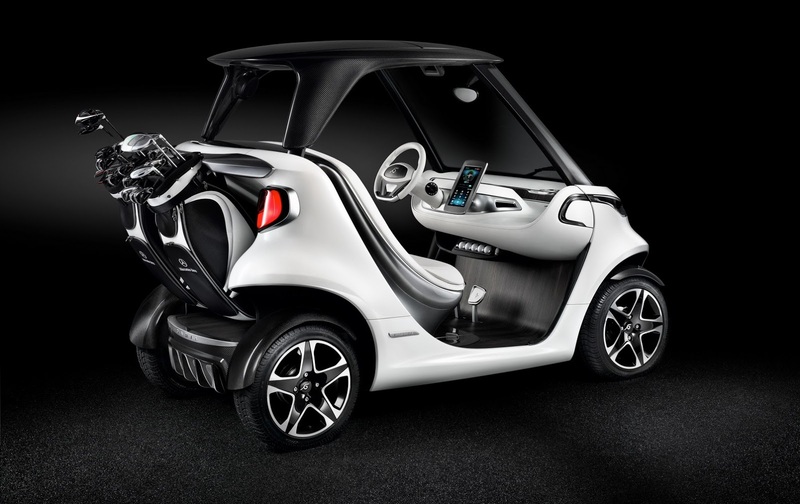 The sleek design features LED headlamps, a curved and heated windscreen, carbon-fiber roof and fenders, dual-finish five-spoke wheels… even a rear “spoiler” (that doubles as a golf-bag holder) and a faux diffuser. 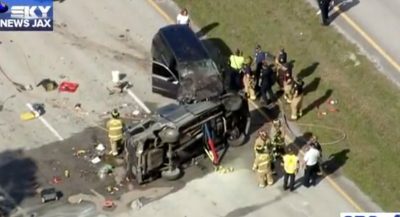 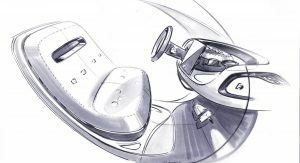 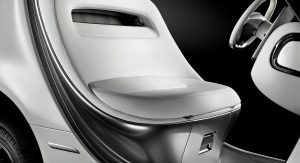 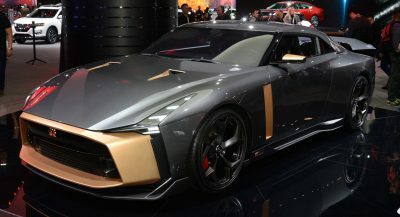 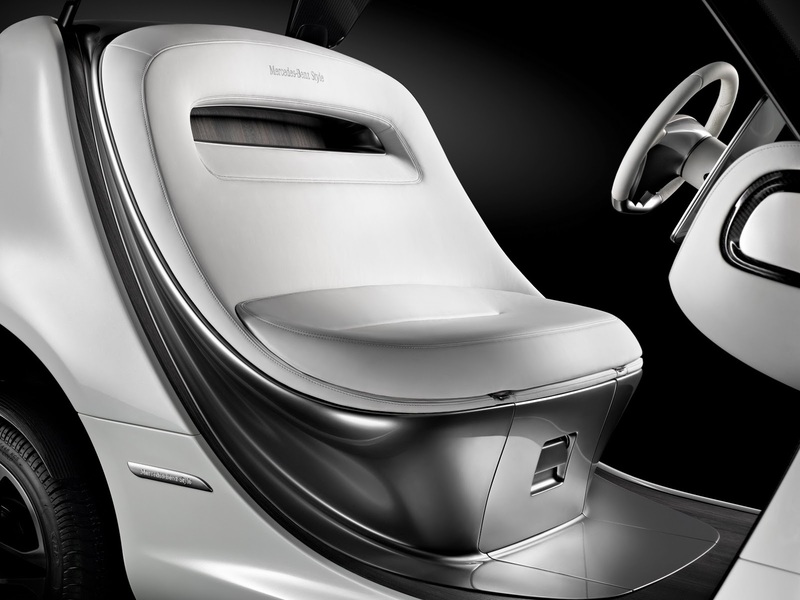 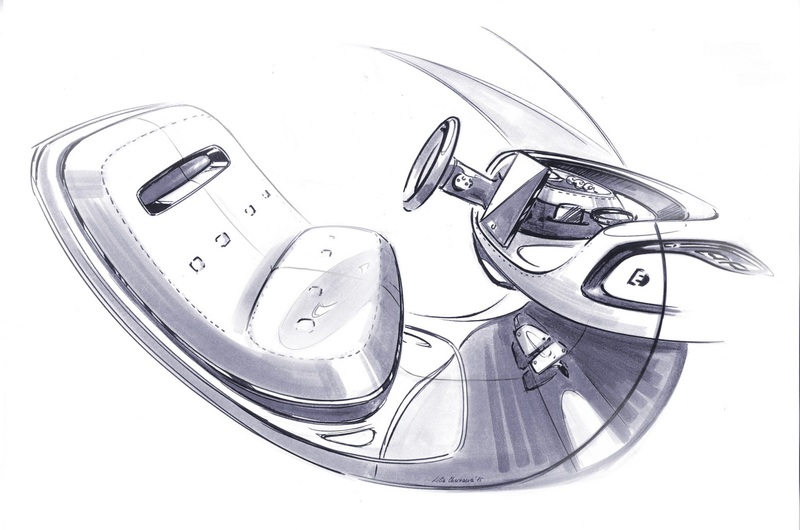 The cabin incorporates a molded leather bench (with a hidden refrigerated compartment), cup/bottle holders, +/- accelerator and brake pedals, and metallic, wood, and carbon-fiber trim. 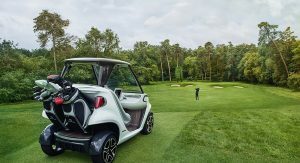 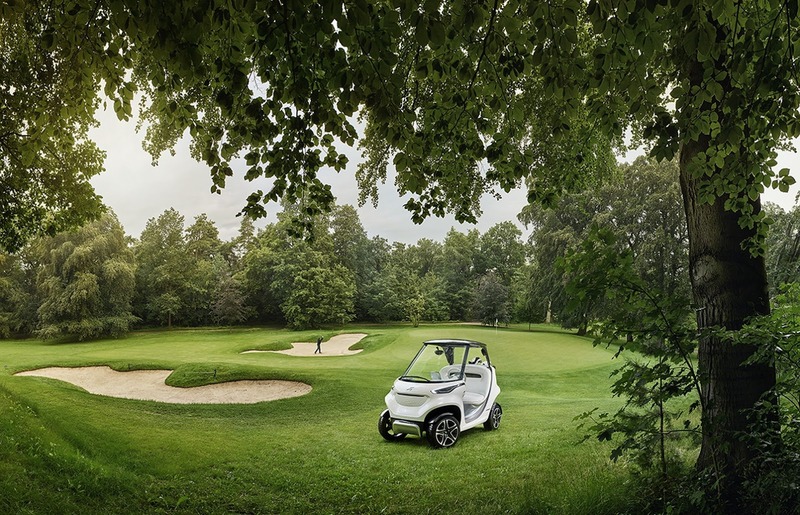 There’s a 10-inch high-res touchscreen display on the dashboard to control vehicle parameters and display course layout, an electronic score card, a weather app, and even order refreshments from the club house to the green. 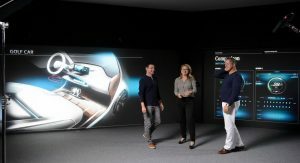 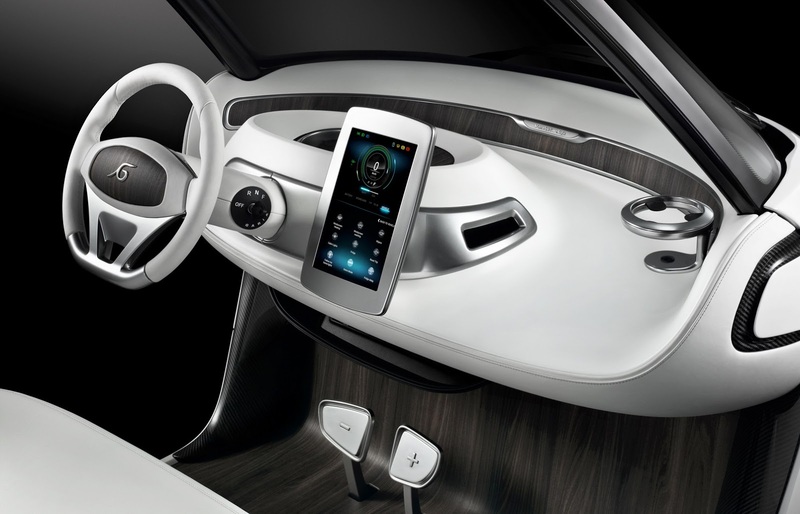 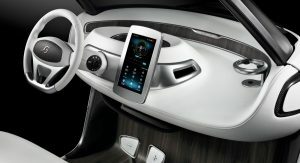 There are even speakers integrated into the roof frame and Bluetooth connectivity to play music from your smartphone. 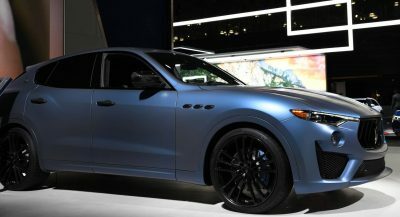 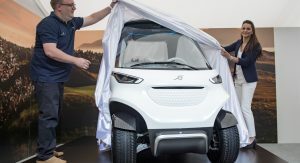 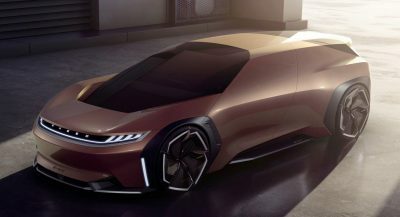 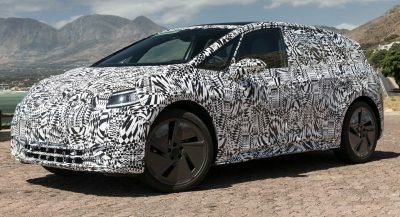 All that tech and style is powered by a lithium-ion battery that can fully charge in six hours, giving it a range of 80 kilometers (50 miles) on an output of three kilowatts, but can even be boosted to eleven kilowatts for short spurts. 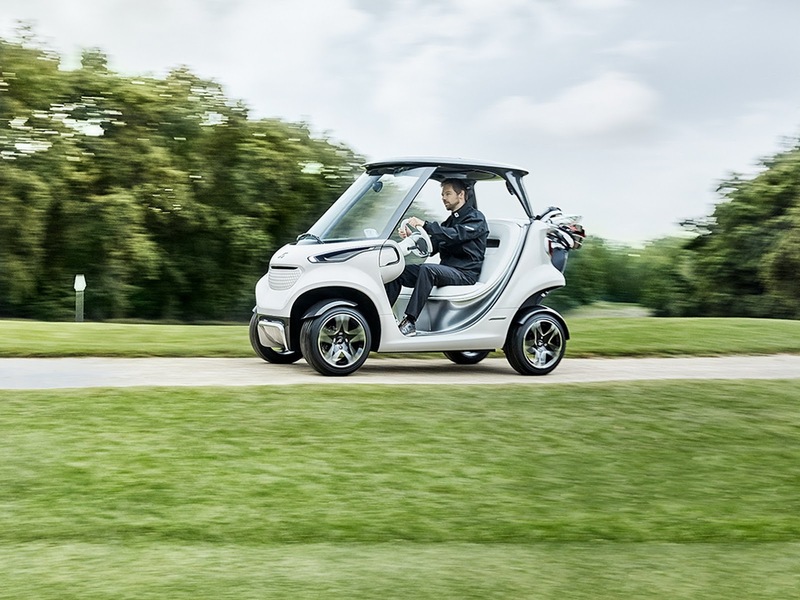 Speed is limited to 30 km/h (18.6 mph), but the vehicle will carry more than it weighs itself. 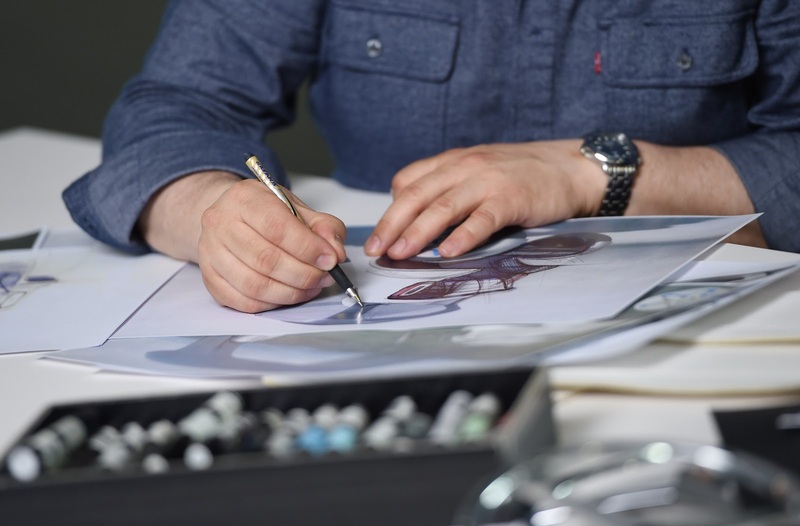 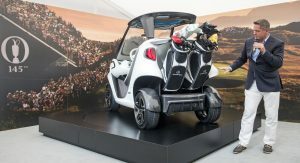 A double wishbone suspension and disc brakes up front ensure it all stays under control, with a turning circle barely more than twice its own length and all the equipment to make it suitable for zipping around public streets where permitted. 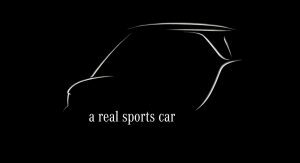 The complete package may not be a “sports car” the way we usually use the term, but is a car designed for sports. 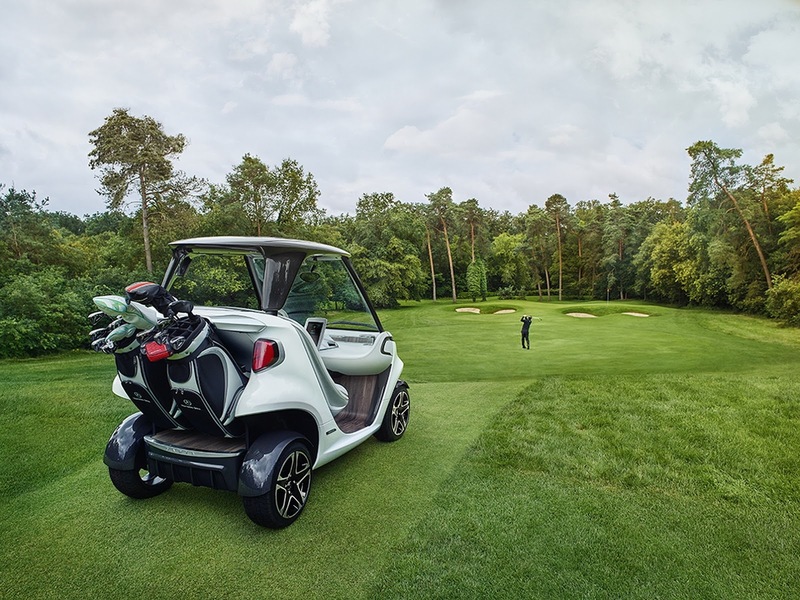 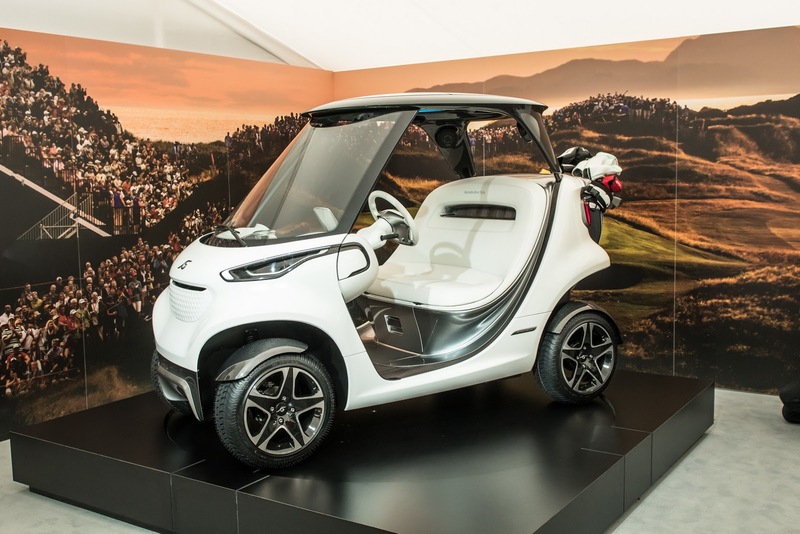 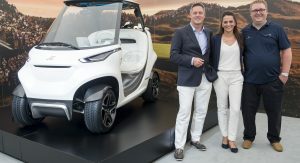 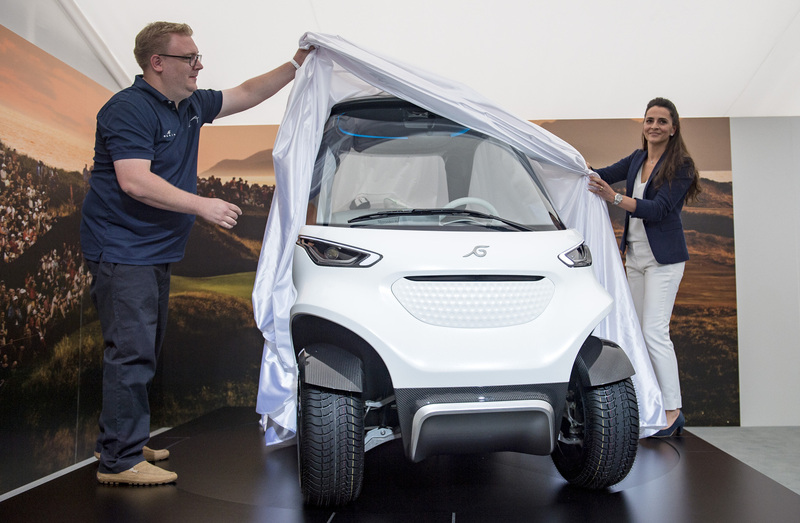 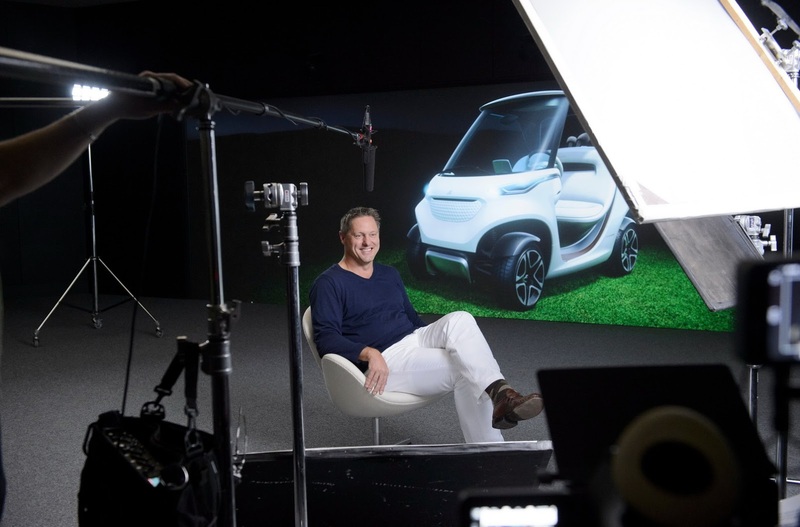 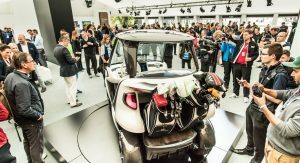 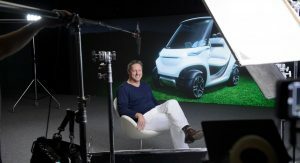 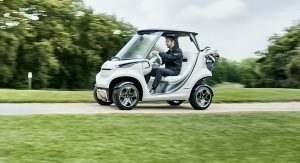 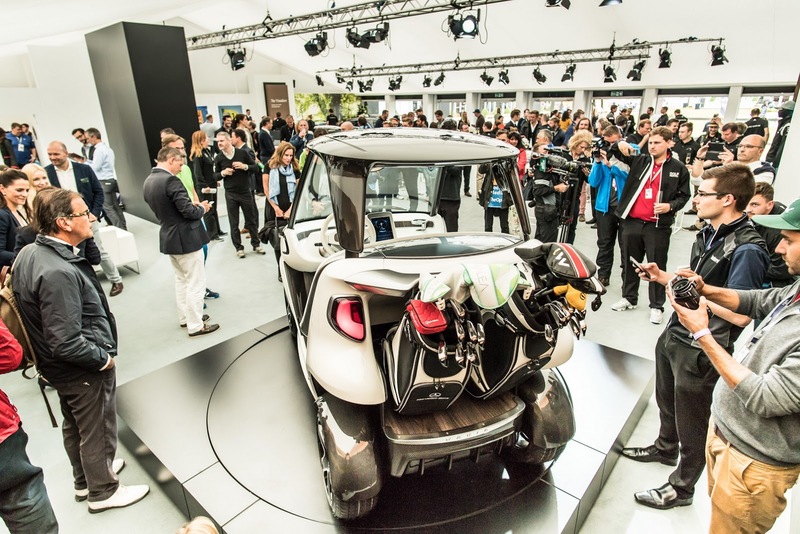 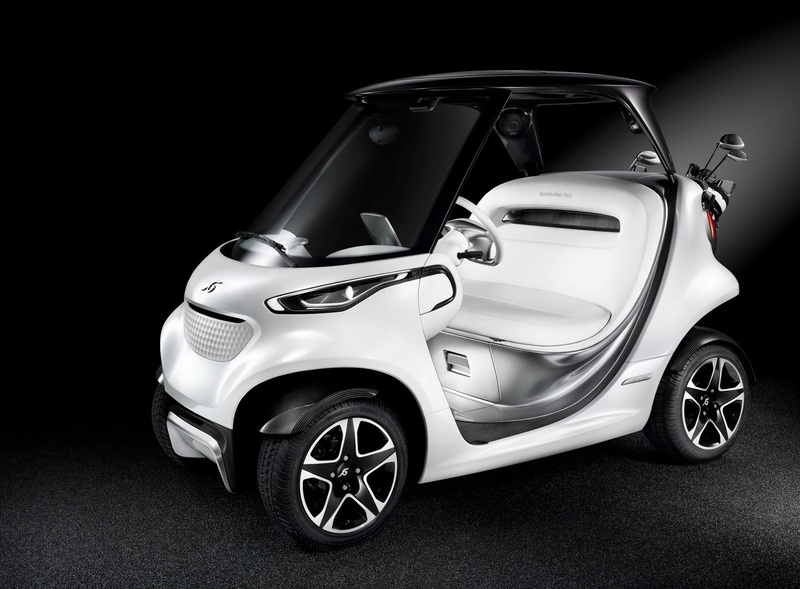 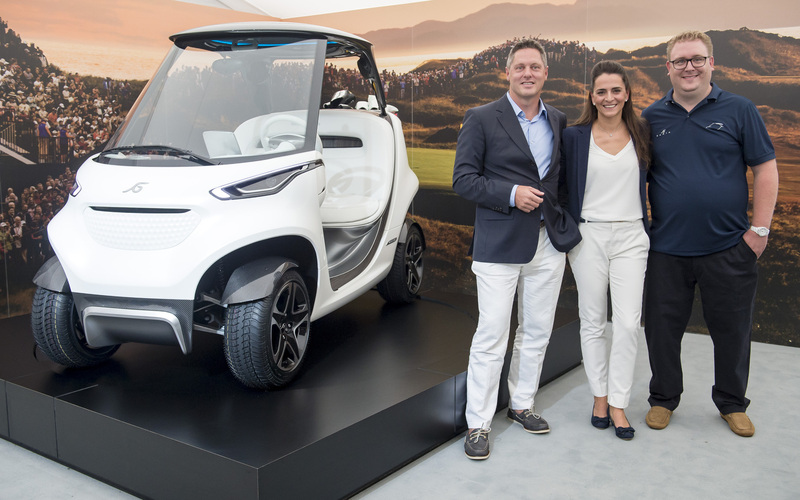 Garia is currently showcasing a couple of prototypes to gain market feedback before putting it into production.